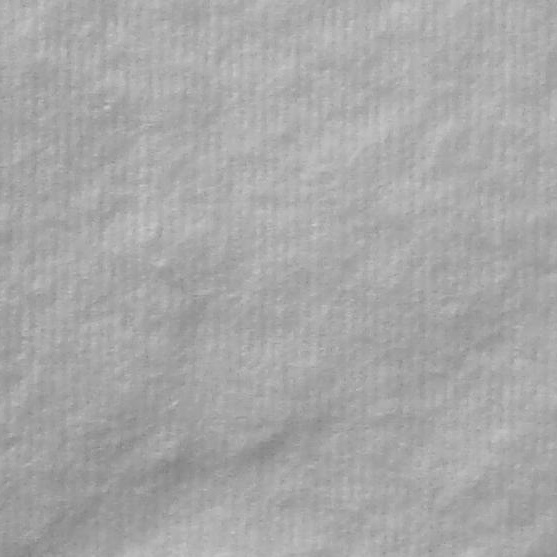 Professional line – Turati Idrofilo S.p.A.
Our Cotton Plus line – PROFESSIONAL includes items in 100% high quality cotton wool and is dedicated to professionals working in beauty, medical care, rehabilitation and health care sectors. We know very well our customers’ needs and expectations: highest quality, practicality and convenience. 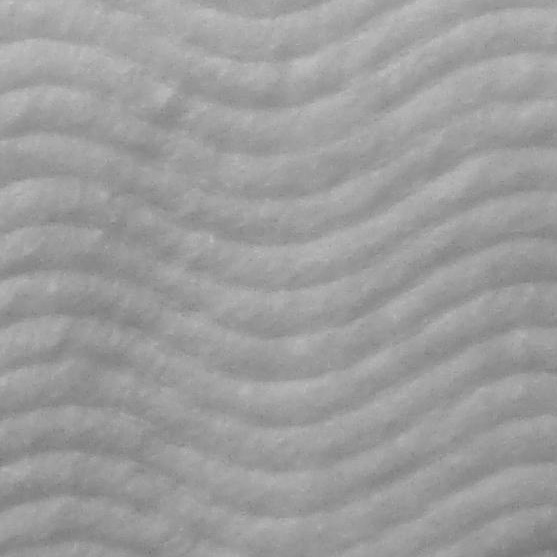 For this reason we propose the Professional pads: a good alternative in 100% hydro-entangled cotton wool (fluff free) which is replacing the classic items in carded cotton as cotton balls, pleated cotton, cotton coil for hair salons and rolled cotton. 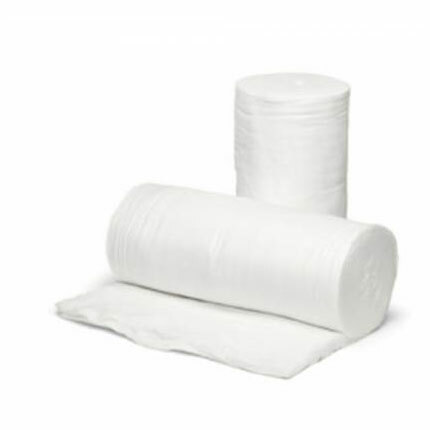 Our items are suitable for the professional use in beauty salons, SPAs, hair salons, medical facilities, etc..
Our Professional pads Cotton Plus are made in 100% hydro-entangled cotton wool, exclusively bleached with hydrogen peroxide (commonly called oxygenated water). 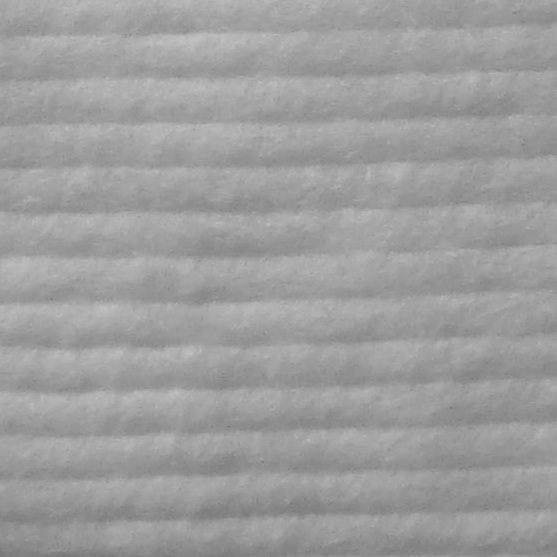 We have reduced the cost of packaging and kept unchanged the high cotton quality : this is what professionals working in cosmetic andmedical sector are looking for. Suitable for applying creams and lotions, for make-up and nail polish removing and they are particularly appreciated in medical sector for cleaning skin during blood tests and injections. 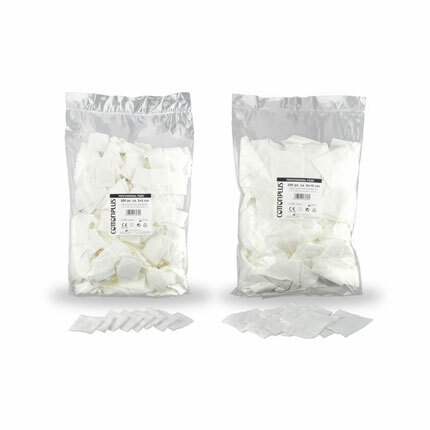 PACKAGING: Professional pads are supplied in bulk in a clear bag with label and almost vacuum pressed in order to save as much as possible in packaging and transport costs. 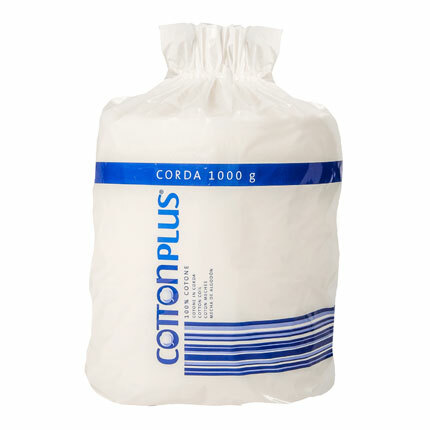 Our Professional balls Cotton Plus are made in 100% high quality carded cotton wool, exclusively bleached with hydrogen peroxide (commonly called oxygenated water). 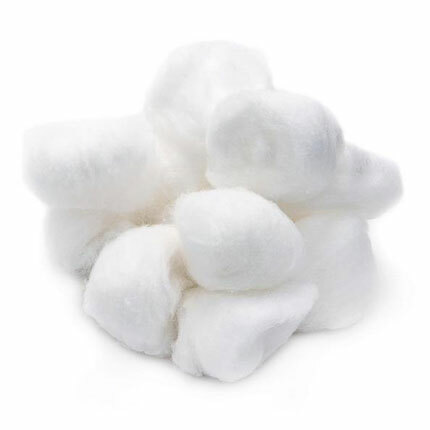 Our cotton coil Cotton Plus is made in 100% high quality carded cotton wool, exclusively bleached with hydrogen peroxide (commonly called oxygenated water). The perfect product for professional use in hair salons . 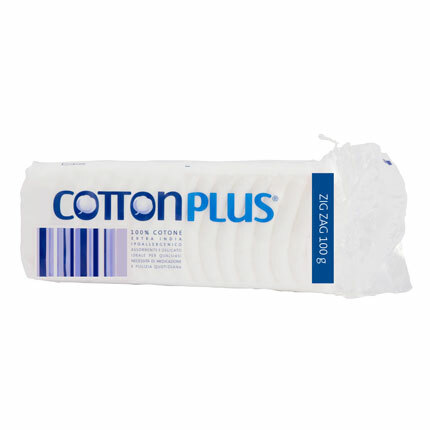 Our rolled cotton Cotton Plus is made in 100% high quality carded cotton wool, exclusively bleached with hydrogen peroxide (commonly called oxygenated water).